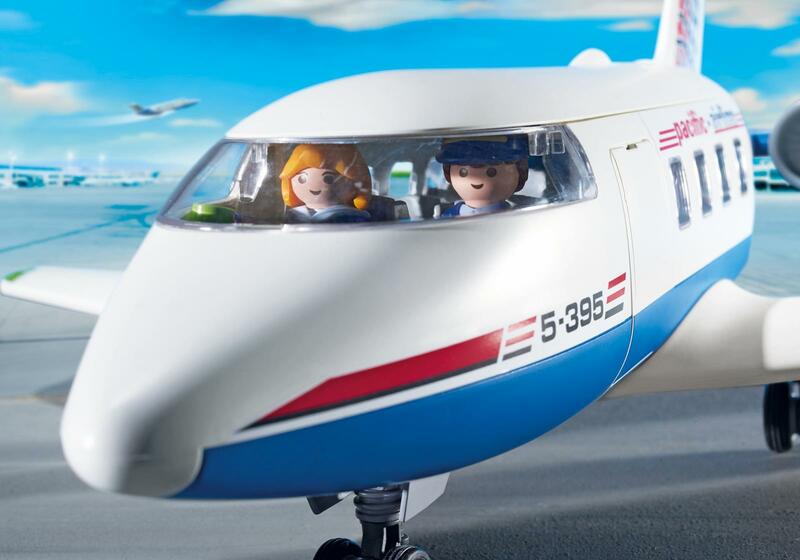 Fly off on an adventure with the passenger plane. 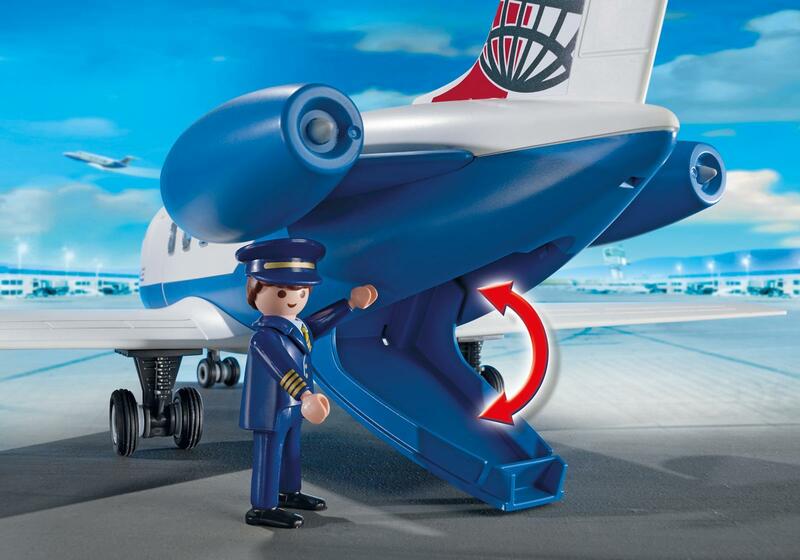 All your bags will be safely secured in the rear compartment before takeoff. 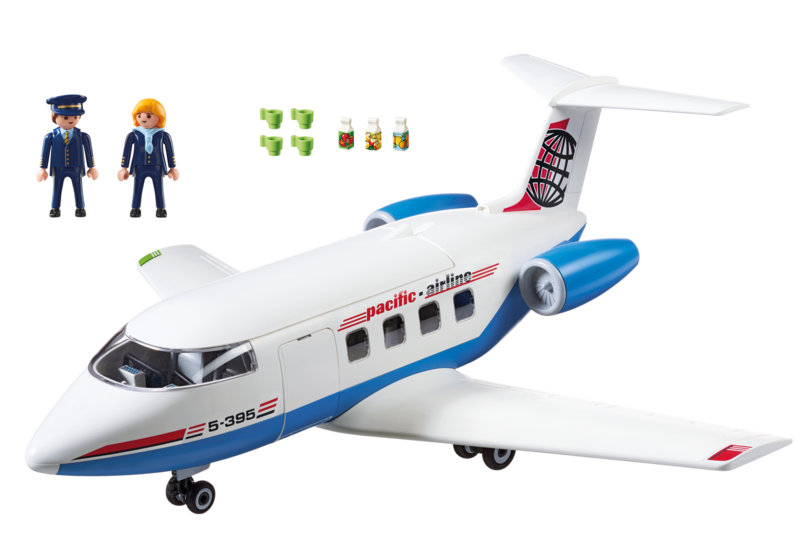 A removable roof allows kids to access the plane’s interior, where they can find safe seating for up to seven figures, including the pilot. 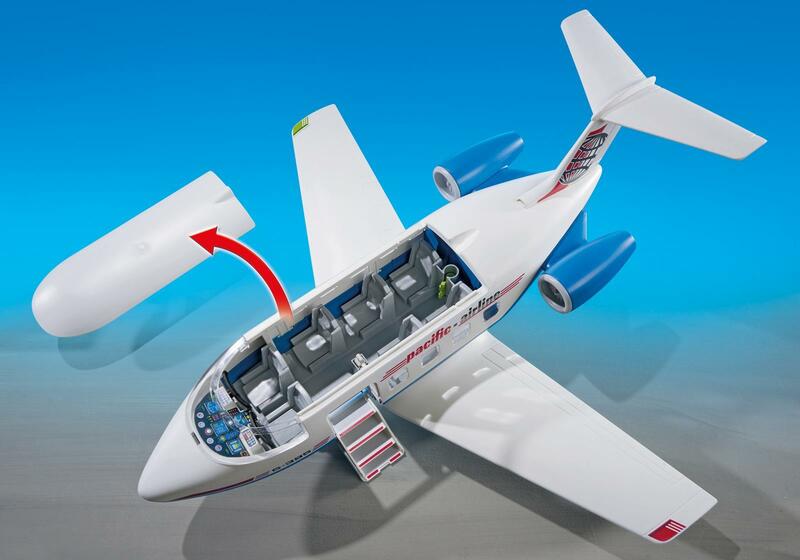 Passengers can also board via the fold-down steps. 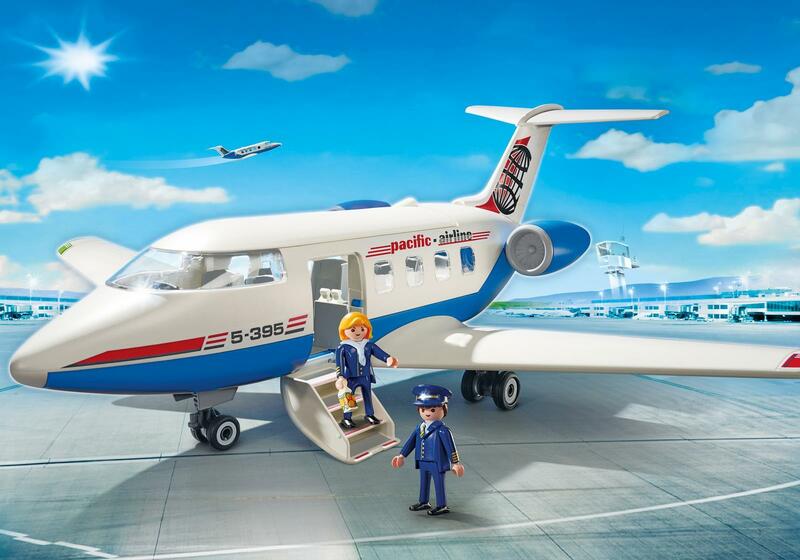 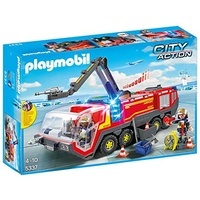 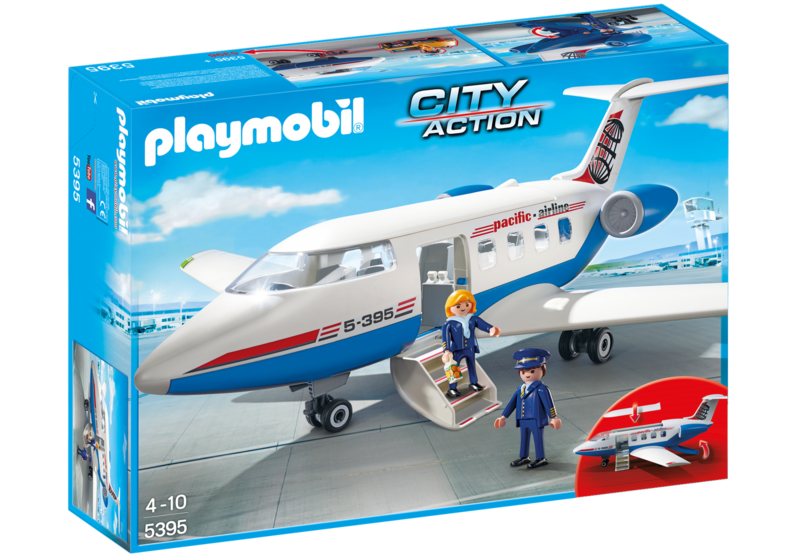 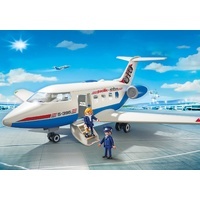 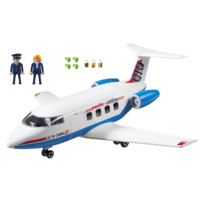 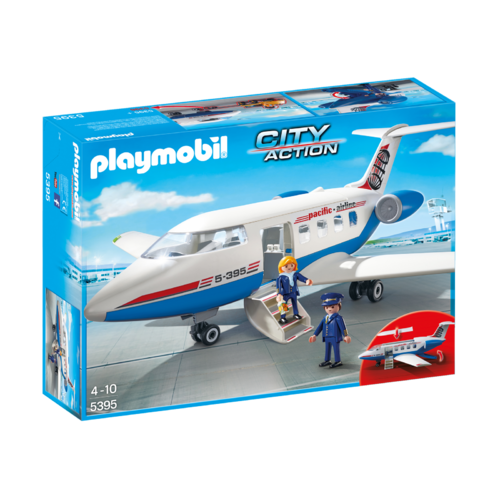 Attach the aircraft tug with ground crew ( 5396 – sold separately) to direct you down the runway.